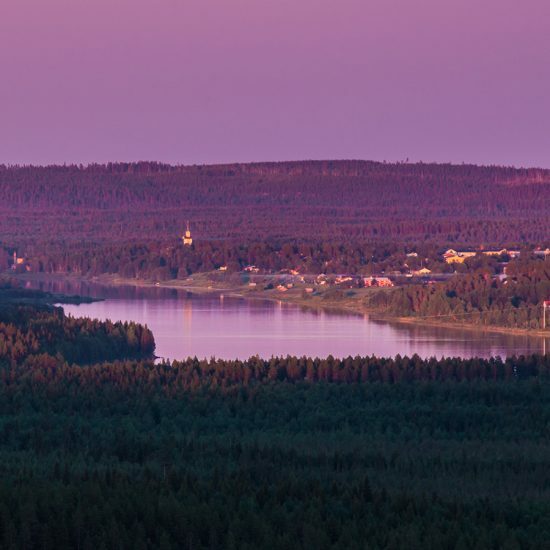 Heart of Lapland is the Eastern part of Swedish Lapland and consists of the five muncipalities Haparanda, Kalix, Pajala, Överkalix and Övertorneå. 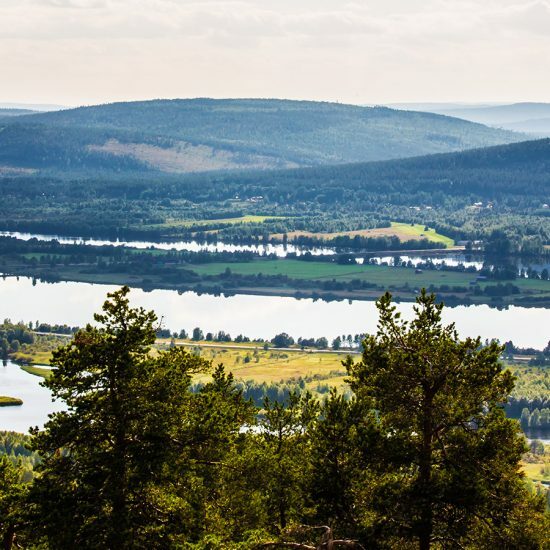 This is a region so beautifully unspoiled, alongside the ocean, rivers and lakes with mountains, woods and valleys surrounding. You may think you are time-travelling. 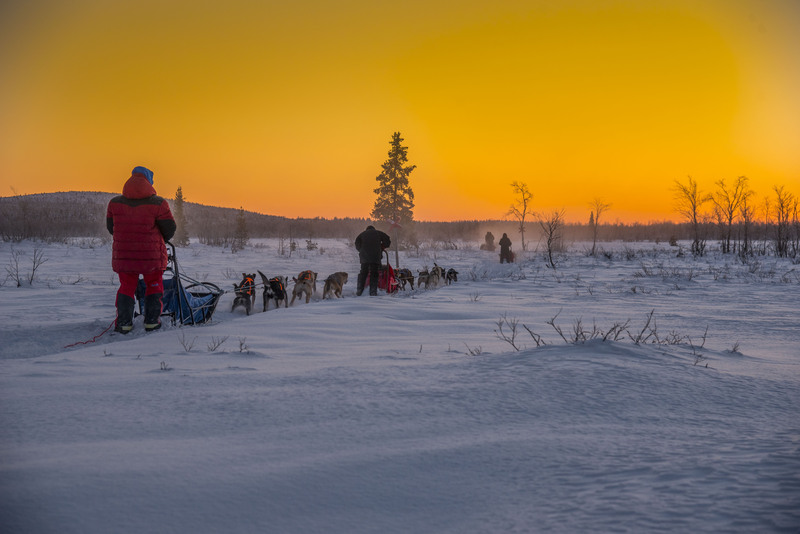 Yet, we encourage you to take the time to travel through the treasures of Heart of Lapland. It’s a gift for you to unbox. 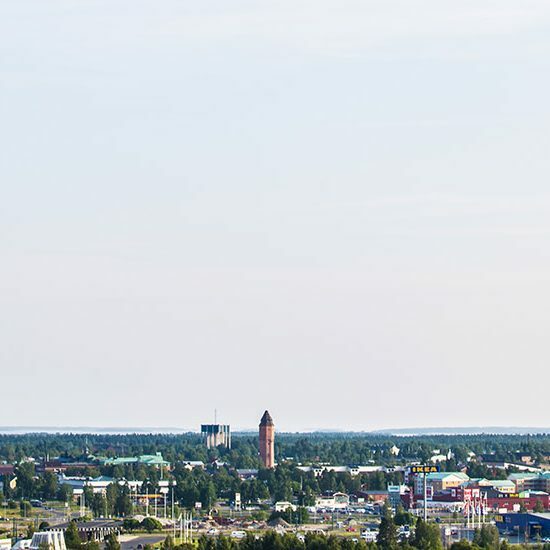 The contrasts are one of the things that makes Heart of Lapland so special. Every season surely has its charm and we have about five to eight seasons. From northern lights and a magic winter wonderland to midnight sun and twice as much summer. From spring-winter’s ray of sun to autumn-summer´s many berries and vibrant colours. 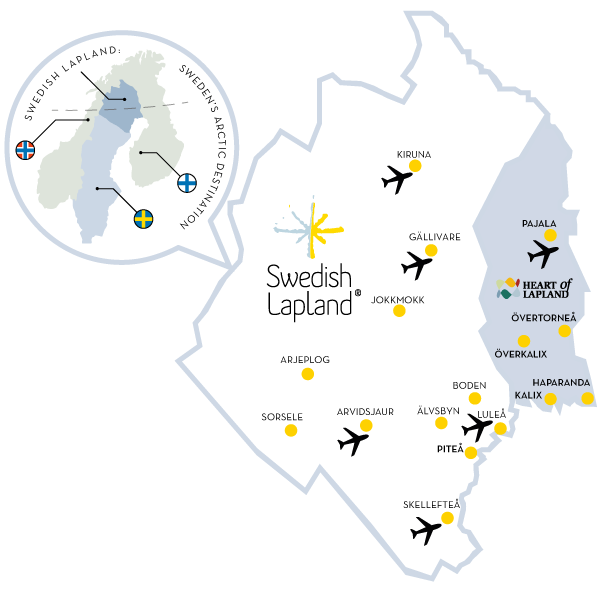 This is a place of rich culture and vibrant minority languages: Finnish, Meänkieli and Sami are all spoken alongside Swedish. 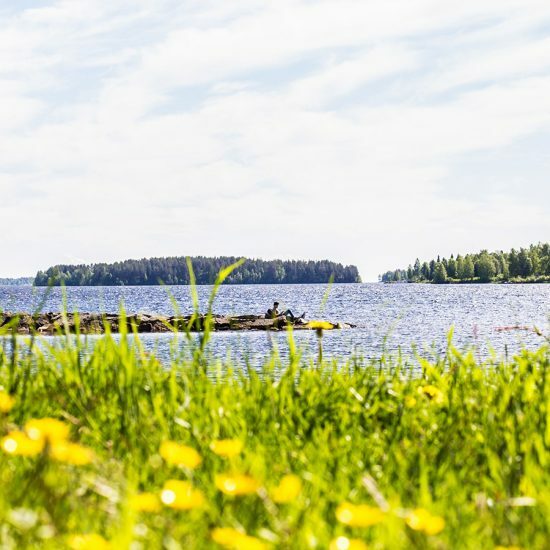 You can explore our way of life in charming villages with friendly locals or in slow-scale accommodations nearby the last remaining wilderness. This Is a place with fascinating history and people eager to tell it. Authentic personality combined with great service. 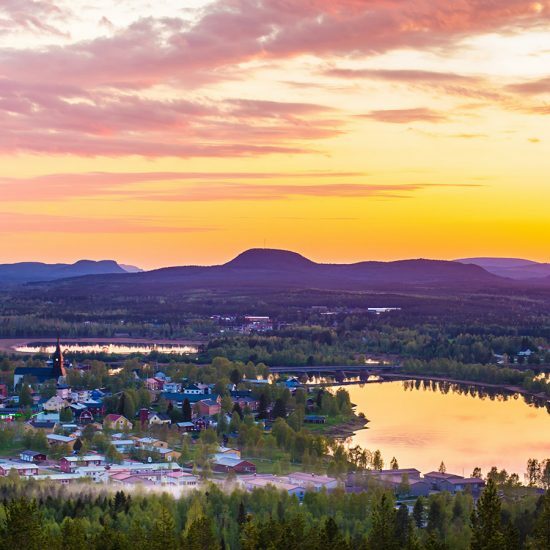 Heart of Lapland is a thrilling experience for body and mind. A blissful story.